Highpoint Church Pastor Chris Conlee recently announced his resignation from the Memphis congregation. "Over the last couple of months Chris and the Trustees have been praying and discussing the future of our church," according to a letter posted to Twitter. "We have arrived at a point of respectfully agreeing to go in different directions for the Kingdom. We love and respect each other and pray God's best for Highpoint and Chris and the way God is leading him." Conlee shot to the spotlight earlier this year when the congregation's teaching pastor, Andy Savage, confessed to sexually assaulting a girl in his youth group at a previous church. Savage confessed his sins to the congregation in January. At the time, Conlee said they have hired is "a qualified, independent, third-party organization to do a full audit of our church processes and Andy's ministry," in a statement. "Please know that we support Andy as a leader of our church, but we also understand this has been a difficult season not only for Andy and his family, but for our congregation as well," Conlee said. "We want to maintain trust in both Andy and our church leadership that we are not only doing things right, but we are doing right things. ... We will continue to support Andy and his family." 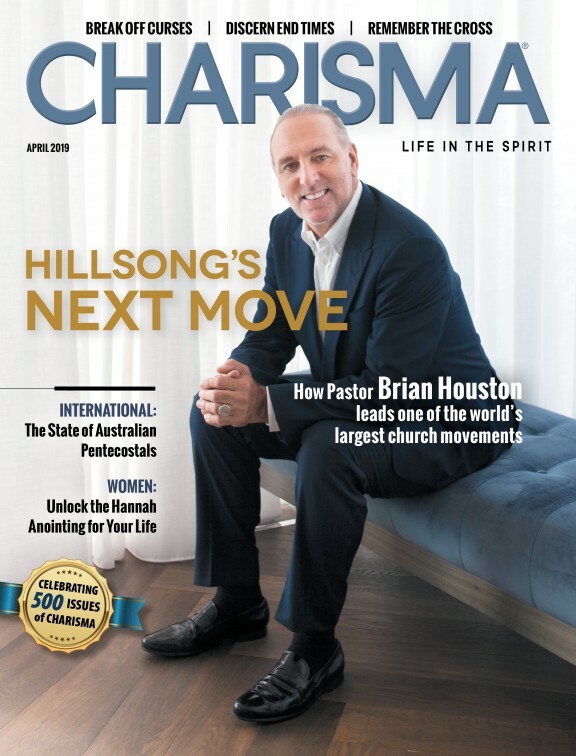 "While the investigation found no other instances of abuse in Andy's ministry, the leadership team at Highpoint Church agrees that Andy's resignation is appropriate, given the reasons stated in his resignation statement. Highpoint leadership has come to recognize that it was defensive rather than empathetic in its initial reaction to Ms. Jules Woodson's communication concerning the abuse she experienced, and humbly commits to develop a deeper understanding of an appropriate, more compassionate response to victims of abuse," the church said in a statement. The church hopes that Conlee's departure will allow for growth and healing for the ministry. Conlee's resignation "will enable us to recalibrate our search for a new Teaching Pastor into the search for a Senior Pastor. By creating this new role, we will be able to attract a stronger pool of candidates to lead the next phase of Highpoint's ministry. To enable this, Chris will resign from Highpoint Church and pursue God's heart for the expansion of his ministry," the letter reads. Conlee has served as the church's lead pastor since 2002.